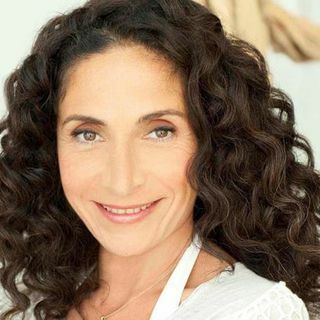 Mandy’s class has been awarded “Best of LA” in numerous publications and she is a keynote speaker and a ... Maggiori informazioni headliner at many events. She is a fitness blogger for E! Online and People.com and is featured regularly in numerous publications, including Elle, InStyle, Los Angeles Magazine, and O, The Oprah Magazine, to name a few.